American Volksmarching Association members collect stamps for each walk they do. Local clubs map walks, host group walks, and hold special walk challenges (walking in each state, walking each state capital, walking A-Z cities, walking 100 walks within a year, etc) for members from all over the country and the world. The Freewalkers host walking events--from short 10 mile group walks to 50-miles-in-a-day walks--and while they don't provide completion stamps, they are a very active and very challenging group. National Park Travelers Club members seek to collect stamps at each of the 400+ national parks and monuments around the US. This is another very active, very fascinating, group of people. One of my current hobbies is collecting park stamps for all of the Nevada State Parks for their passport program. Many states offer this sort of program, complete with a "passport" to get stamped, and reward participants with prizes for visiting all of the parks in the state. Travelers Century Club members collect visits to every country and territory in the world. The list currently sits at 325 locations and members are quite active in their quest to visit every one of these places. The Most Traveled People collect visits to the 875 unique parts of the world. There may or may not be stamps involved (some people stamp books with immigration stamps or the like to prove their visits) but achieving the feat of visiting every one of these locations can take a lifetime! If 875 unique parts of the world isn't enough, the Best Traveled Club (their new name is Nomad Mania) has outlined 1281 unique locations around the world which their members seek to visit. The Marathon Maniacs collect runs. Or marathons to be exact. Members of this club are dedicated to collecting as many marathons as possible (no stamps here but lots and lots of cool finisher medals). If you aren't up to marathons, the Half Fanatics are similar to the Maniacs but they collect half marathons. The Mob Rule group collects county visits as does the Extra Miler Club. Both of these groups encourage their members to visit all 3142 counties and county equivalents in the US. That's a lot of places to visit! 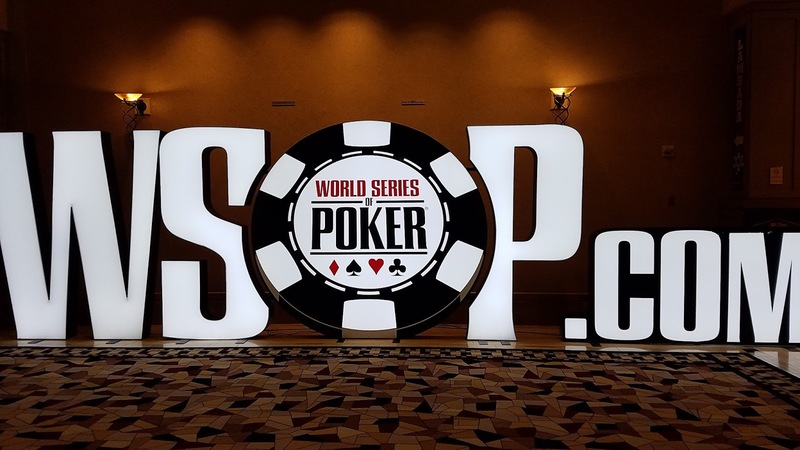 It's a busy month for poker in Las Vegas as the World Series of Poker event is in town!